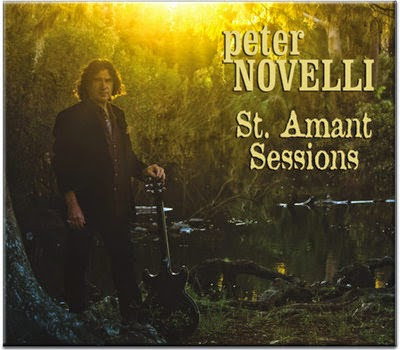 I just received the newest release, St Amant Sessions, from Peter Novelli and it and it has a lot of variety. Opening with Louisiana Sunrise with a country 2 step feel, Novelli, a vocalist and guitar player is joined by slide player extraordinaire, Sonny Landreth, who lights it up. Boudin is a really cool funky jazz track with Novelli showing his own guitar chops on lead melodic guitar. Backed by Chris Senac on bass and Brian Brignac on drums this is one of my favorite tracks on the release. Je Ne Sais Quoi is straight up rocker with cajun twist. Featuring Sammy Naquin on accordion and Kevin McKendree on keys, Novelli shines on both guitar and vocal. Very nice! Spirit Passing By has a serious strut and is heavily driven by Brignac on drums. Novelli's guitar attack on this track is raw and carefree...I like it! Woman In My Dreams is a smooth pop track with a jazz structure. Backing vocals by Bob Henderson and Elaine Foster as well as a voracious guitar lead from Novelli makes this track stand out. Story In Your Mind is a smooth ballad with a nice harmonic guitar solo backed by McKendree on organ. Bob Henderson steps up with some nice sax work as well. 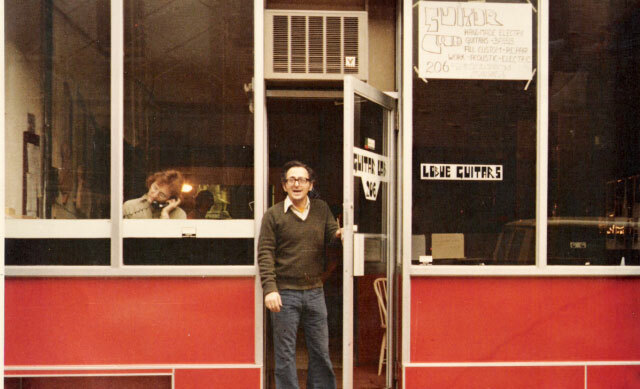 A sure radio track. Shreveport Stomp, a boogie instrumental, has that Louisiana country instrumental flavor with slick guitar riffs and McKendree reinforcing on piano. 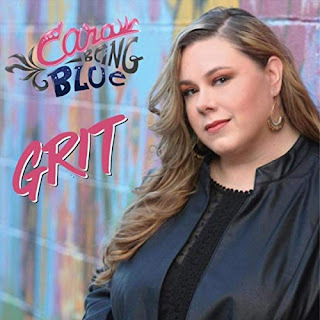 Thinkin' or Drinkin' really gets down into the Louisiana mud with R&B style funk. Naquin adds tasteful accordion harmony on Novelli's lead vocals and Henderson and Foster on backing vocal. Henderson throws down a hot sax solo as well. Rounding out the mix is Novelli's stylistic guitar solo. Another of my favorite tracks on the release is I-10 Boogie with a real Elmore James style guitar riff over a boogie beat. Novelli really shines on guitar on this track taking it for a hard ride. A break into a more Cha Cha feel gives Chubby Carrier the opportunity to hit his triple row accordion and then into a New Orleans style piano groove for McKendree on keys, then into a Latin feel for guitar. 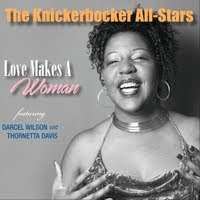 Rolling back into a Texas blues/boogie this track is hot! Wrapping the release is Zydeco Ride, again with Chubby Carrier leading the way on accordion.